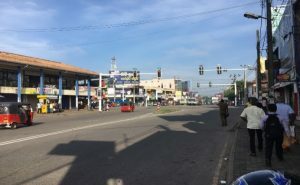 Piliyandala, a popular suburb is located 18 KM south from Colombo. 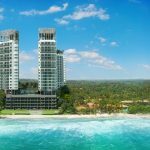 It ranks among the top suburbs in the western province due to population size and it’s surrounded by many bustling suburbs such as Maharagama, Moratuwa, Kesbawa and Pannipitiya. 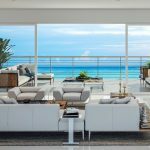 Piliyandala consistently managed to become a sweet spot for residences as it’s distance from Colombo and the ease of access has proved to be an enticing combination in housing prices. The origins behind the name Piliyandala forms an interesting backstory. It has been rumored that the name came from an occurrence in Sri Lankan history. It has been said that when the Prince Sapumal of the Kotte Kingdom conquered Yapa Patuna (the present-day Jaffna) and was on his way for an audience with the king, he changed his attires in this location. So by the words Pili+ Andi+ Pala meaning, the place where the clothes were worn, the word Piliyandala was formed. 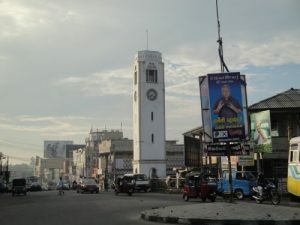 Piliyandala Clock Tower has been a source of pride for the suburb and is said to be one of the tallest in Sri Lanka with a height of 23.8 m (78 ft). It is also considered as one of the oldest clock towers and today has become a landmark of the city from its inception in 30 April 1953. Piliyandala is near many suburbs that are of equal in popularity and appeal. It is also one of the central pathways towards Colombo through many outstations. 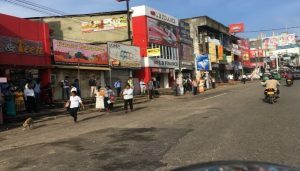 The distance away from Colombo has not been a detracting factor for many suitors looking for residential and commercial properties in Piliyandala, due to its increasing populace and the number of daily commuters which pass through the town. Piliyandala boasts plentiful shopping and other amenities. The Piliyandala Supermarket, CIB shopping Centre, Helanka Shoes and many other shopping outlets creates a perfect shopping environment in the region. Also, Piliyandala is equipped with one of the most thriving marketplaces in western province, right in the heart of the city center. 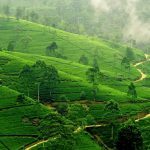 Piliyandala is also only a very short distance away from the popular Mt. Lavinia Beach, requiring a 20-minute drive. 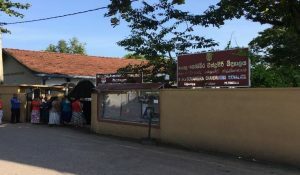 Also, Piliyandala is filled with many Buddhist religious places such as Sri Bimbaramaya, Kolamunna, Sri Sudarshanaramaya, Hedigama and Sri JayabodhiViharaya, Piliyandala. 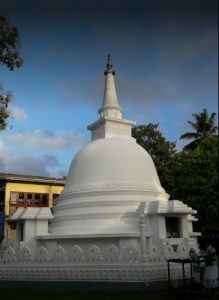 Vesak Thorana, which is displayed in Piliyandala has also garnered attention over the years as one of the most popular attractions around the Vesak celebrations. Piliyandala is also home to many churches such as St. Luke’s Church, Mampe and Our Lady of Lourdes Church, Dampe. Piliyandala is a popular residential suburb due to itsproximity to other urban centers around it. 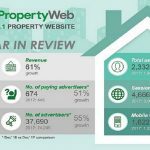 It is the 9th most popular location for property sale searches and 11th for land sale searches, according to LankaPropertyWeb.com. 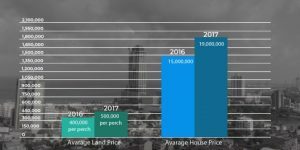 Piliyandala has seen the land and house prices increase in the last year with prices for land sale in Piliyandala increasing by 19%, with the average land price at 450,000 per perch and a 4-bed house for sale with an average price of 18 million, an increase of 23% from last year.With the increase in relevance of Piliyandala as a main transport hub, no doubt that the value of land will be increasing in the next few years. Piliyandala region has many schools andleading among which is the Piliyandala Central College. It is the first national sports school ever to be in established in Sri Lanka and facilitates sports such as Rugby, Carrom, Cricket, Football, Girls’ Football, Chess, Wushu, Badminton, Karate, Swimming, Athletics, Basketball, Volleyball and Netball. 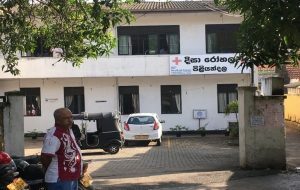 Other schools in the regions include, Piliyandala No: 1 Kanishta Vidyalaya, Somaweera Chandrasiri Vidyalaya, Mampe Junior School, Deltara Kanishta Vidyalaya, Makuluduwa Kanishta Vidyalaya, Mampe Dharmaraja Maha Vidyalaya, Sir John Kotelawela Maha Vidyalaya, Madapaatha Philip Artygalle Maha Vidyalaya, Kesbewa Dharmasena Attygalle Balika Vidyalaya and Wewala Ananda Samarakoon Vidyalaya. Piliyandala also has several international schools such as Negombo South International School – Piliyandala branch, Guidance International School, Leeds International School, Linfield International School. Beyond the schools in the region, Piliyandala remains only a mere 3.5 kilometers away from the Moratuwa University, one of the most prestigious universities in the country. Piliyandala’s primary healthcare avenue is Divisional Hospital – Piliyandala. Operated by the Ministry of Health and Indigenous Medicine, it offers, dental clinic, family health clinic, medical clinic, mental health clinic, anti-natal clinic, baby clinic, well women clinic, family planning clinics, skin clinic, Direct Observation Treatment (DOT) for TB unit and laboratory services among other services.There are also a few private establishments such as Kesbewa Medical Centre, SethSuwa Arana, Aichi Lanka Medical Centre, Unicare medicals among a number of others. 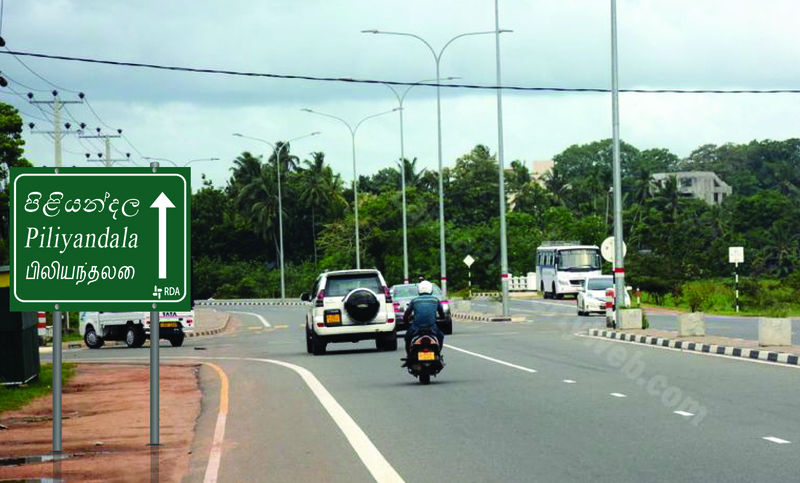 Piliyandala is only 18 KM away from Colombo and boasts two primary bus routes through Piliyandala. 120 bus route which connects Colombo and Horana and the 255bus route which connects Mount Lavinia and Kottawa. There are also various other bus routes available to other regions from Piliyandala. Piliyandala is one of the cities that were chosen to become part of the development plan “Sukitha Purawara”. Chosen as the second city to be developed under the programme, a total of 660 million rupees will be provided for the development of the bus stand and the surrounding infrastructure. 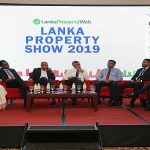 The programme aims to control the traffic which enters the Colombo region and with the scope of the programme Piliyandala will become an even enticing location as a transport hub towards Colombo. 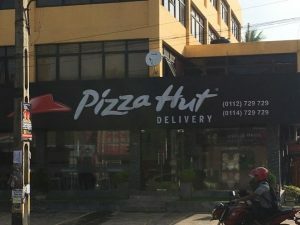 Piliyandala offers some of the finest multinational food outlets such as Pizza Hut in the city. It also has a number of other restaurants such as Spisia, Red Baloon Family Restaurant, Summerfield’s, Sanolta family restaurant, Kamatha Avanhala, Habala Lake view resort and Liyanka Hotel among many other locations.